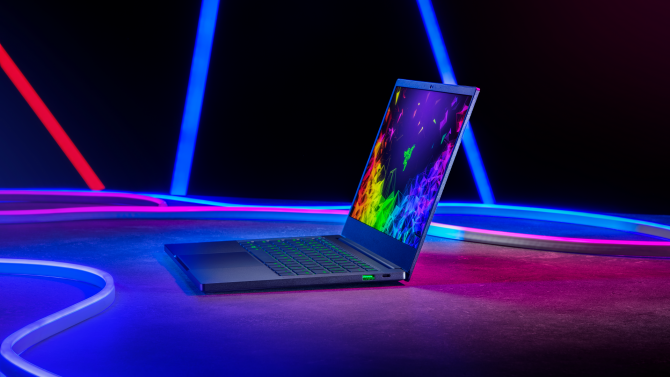 Razer flies into the gaming universe yet again with another accessory to tickle your fancy, but this time it’s not for PC, but the PS4. Instead of opting for the traditional controller style that fits in your hands, they’ve brought out a brute of a system that’ll make you feel like you’re back in the arcades; if you’re old enough to remember those days. 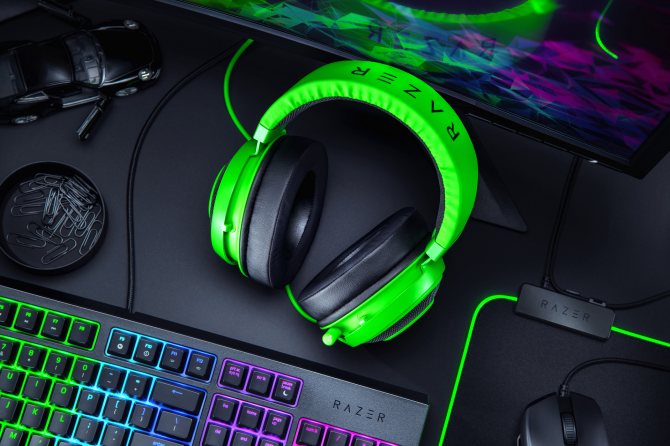 The Razer Panthera Evo was announced during Evo 2018, thus becoming the brand new addition to Razer’s ever-growing family of controllers in adding their support of the Fighting Game Community. 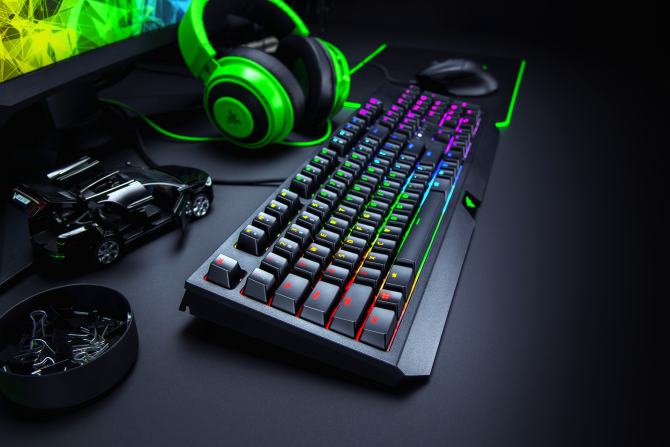 In their desire to make the Razer Panthera Evo a world-class controller, Razer worked closely with seasoned tournament competitors, champions and leaders within the FGC. ?Empowering the community to a better standard for reliability and peace of mind is important for evolving as players,? adding that refinements to the Panthera Evo ?provide precision and best-in-class performance, while still allowing players to add their own style to this (new) battle-tuned weapon.? 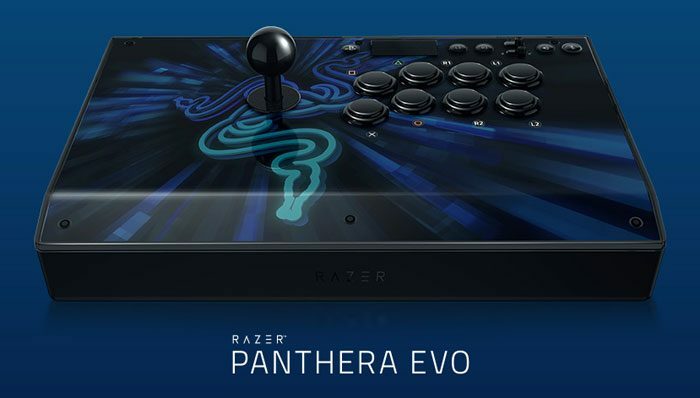 ?Fans have been excited for the Razer Panthera Evo since its debut in prototype form at Evo earlier this year and now the wait is finally over. This next-generation arcade stick focuses on precision, consistency and best-in-class performance that resonates with professional fighting game athletes and enthusiasts alike.? The artwork on the Razer Panthera Evo is now also interchangeable for personal customization. 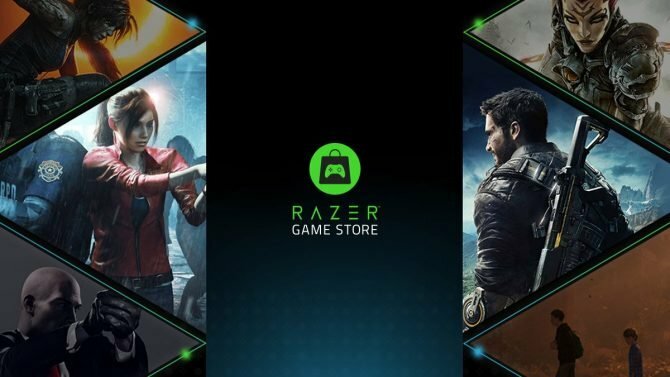 The Razer Panthera Evo for PS4 is available now via the Razer website for $199.99/ ?199.99, but it won’t go worldwide until November 2018, with no exact date mentioned.